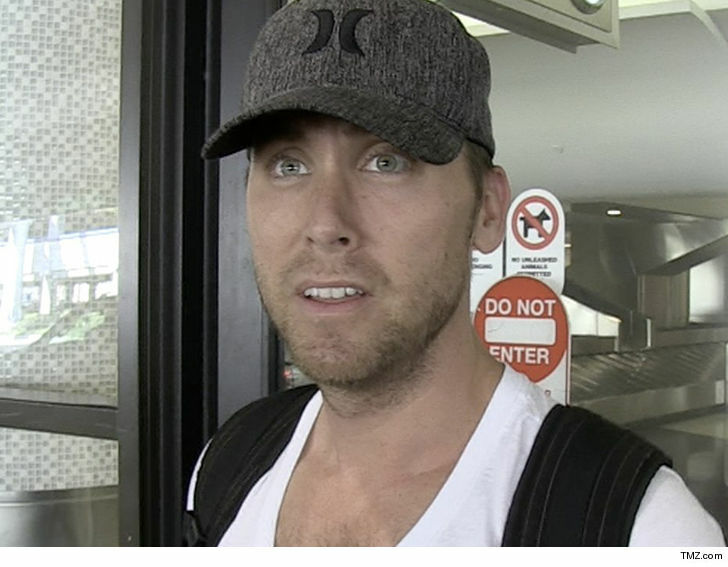 Lance Bass shot himself in the foot in the 'Brady Bunch' house bidding war he recently lost by celebrating too early when the deal wasn't done yet ... TMZ has learned. Sources close to the deal tell us Lance essentially opened the flood gates for other bidders by prematurely posting the news on social media that the house was his. We're told that invited a new wave of bidders and offers. Sources say one of the final 3 bids being considered was from none other than Jonathan Scott from "Property Brothers" -- so, you know high rollers were in the mix. As we reported, Lance feels he was used to drive up the price of the home after he placed the final and highest bid 5 minutes before the deadline last week. He says the real estate agent told him the place was his ... but things changed a day later. An anonymous corporate buyer -- who Lance only ID'd as a "Hollywood studio" -- had offered a higher price than his after the deadline ... and the seller went with them. Despite Lance's premature excitement ... our sources say they have no idea why he tweeted the deal was done when it simply wasn't. 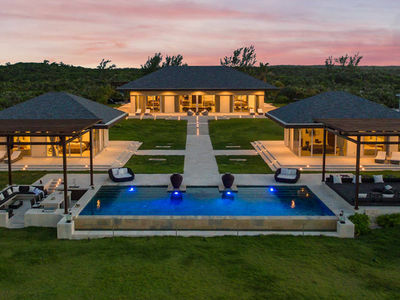 At the end of the day, the real estate company, Douglas Elliman, tells us, "Our fiduciary obligation is to the seller, who decided to go with the highest, most qualified buyer."